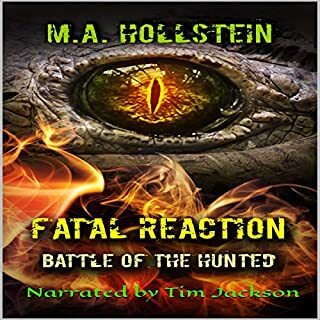 Frightened, hiding from what’s hunting them in the dark, surviving humans, and aliens of the order must work together to save the planet from being devoured by the scourge. Join the survivors as they encounter the fierce, merciless creatures that follow their primal instincts to feed their hunger and procreate. Will this be the end of the human race? the first two stories. Very well done. enjoy him at 1 1/4 speed-just my preference (he's quite good). I look forward to book number #4. In the sky, ships appear. Colossal alien spacecraft hover in different locations, strategically placed around the globe. 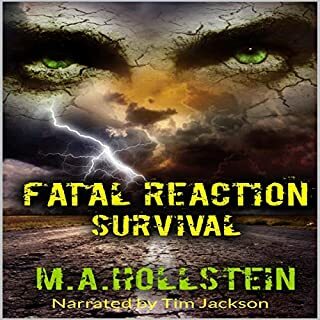 With the virus having killed off most of humanity and the arrival of the extraterrestrial ships, how will the survivors defend themselves against this new, impending threat? Join the survivors as they prepare to battle the unknown. What they're up against is much greater than anything they could ever imagine. Will humanity prevail? 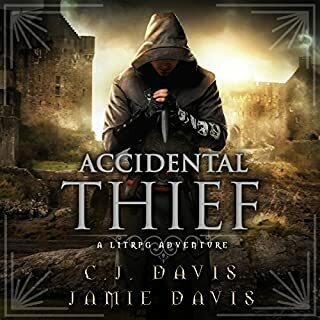 A great little audiobook (and ebook) full of valuable tips and information. 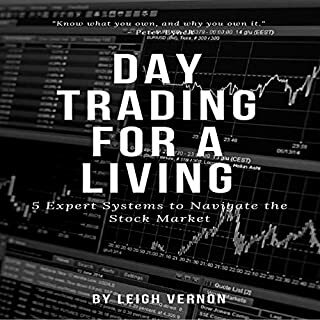 If you are interested in day trading this book may just save you grief and at such a economical price will definitely save you some money. Aggie and Betty decide to take a last-minute flight to Las Vegas for a girl's weekend. Since the Christmas holiday had left them exhausted, they thought a mini-vacation was just what they needed. Who knew the flight would be just as exhausting as the Christmas season? A great way to spend a hour. This is a fun listen, Something very well suited to listen to during a walk or a commute...The entire story takes place on a airplane flight. 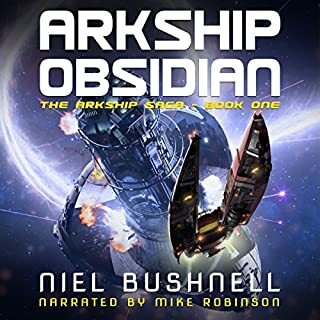 The story is so well crafted the plane becomes your entire mini-world...I honestly rate this audiobook AA++ for its enjoyability and its low retail price (what a great deal! )...I was given this audio without cost in exchange for a review-I enjoyed it and would have been happy to have bought it. Three boys investigate a mysterious thicket. What will they find? Forgotten junk? Frogs? An abandoned bike? What starts out as a fun way to waste away a few boring hours soon turns into a day of terror. 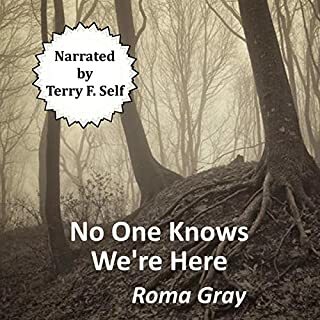 The narrator Terry F Self does a great voice track to Roma Gray’s latest work. This is a collection of errie weird paranormal stories. I found that the stories were best experienced one at a time enjoyed seperately. 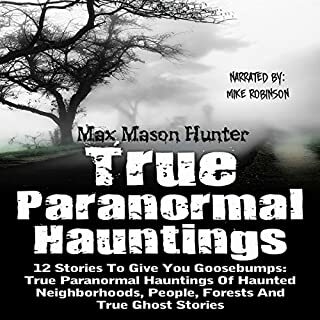 This is a inexpensive audiobook with good stories and a really nice narration track. Are you eager to discover the key to inner freedom, happiness, and clarity? 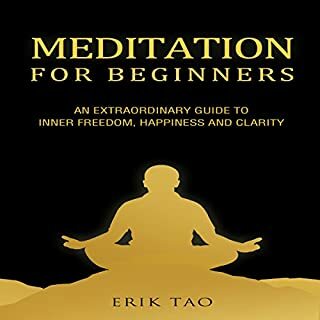 This audiobook will show you 18 surprisingly simple meditation techniques, including the ultimate form of meditation to transform your life! Meditation isn't about chanting, religious rituals, or crystals. It´s about a scientifically proven way control your wandering mind and eventually transform your life forever. This is a outstanding book/tape for someone wanting to learn meditation. The text is crisp and clear and the narration by Peter Lerman (on the audiobook) is top of the line! You will totally learn to meditate but this is NOT a one off- you will return to this time after time as your practise deepens. I thank the author and/or narrator for a free promo copy which enabled me to experience this book (and leave a fair review). A fun, fast moving RPG type book. Very easy to get lost in this world. the author and/or narrator in exchange for a review. I reccomend this book highly. I enjoy RPG type games and this book satisfies. Holidays, vacations, birthdays, anniversaries: all times to celebrate, all times to cherish...all times to fear! In this book you will find a collection of Roma Gray's best horror stories, each one focused on these special times of the year. Find out why you should think twice before going to mom's house for Christmas dinner or venturing out into the woods on that camping trip. 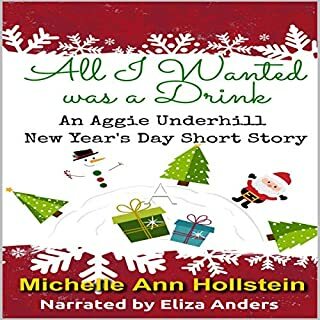 This collection of Holiday stories is going to cause nightmares. Intense stories of hate, and fright, and horror.